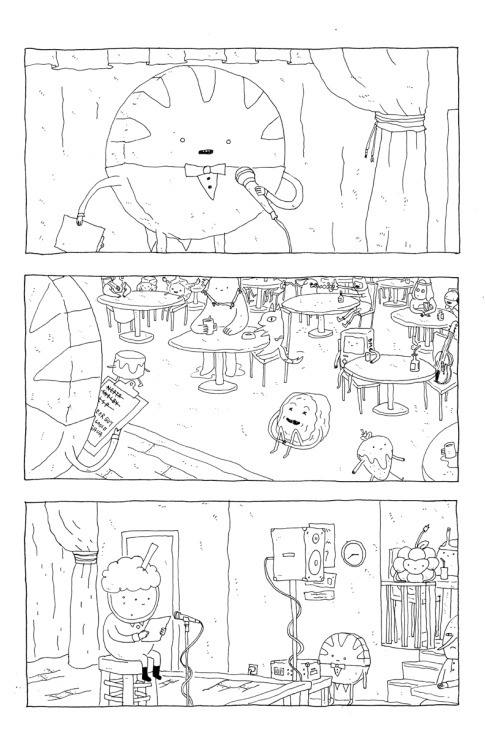 I collaborated with my friend S. Struble on this six page backup story for Adventure Time #43. He wrote and colored it, and I drew it. Here’s a page of inks that I liked.